What The F*CK is this Swag bag!! Jamie’s Swag Bag is an exclusive service offering the perks of Hollywood glamour, delivered right to your door. 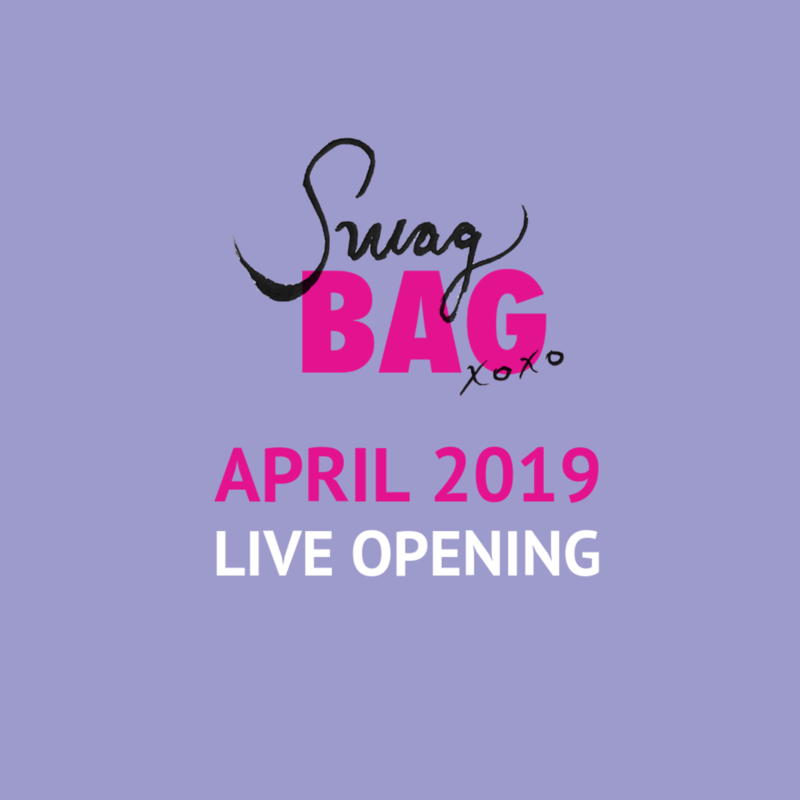 I will personally curate a monthly Swag Bag with my favorite (full-size) cosmetics and skincare products (at least five items) that are absolutely must-haves. I'll also include a fun gift that's trending hard in Hollywood (apparel, accessories, technology...you'll have to wait and see). Each bag has a retail value of $150 minimum, between us it’s going to be WAY MORE!!! It’s $69.95 per month, and we only have a limited number of Swag Bags right now. Click here to sign up for my crew! We’ll send you an opportunity to join the waiting list.